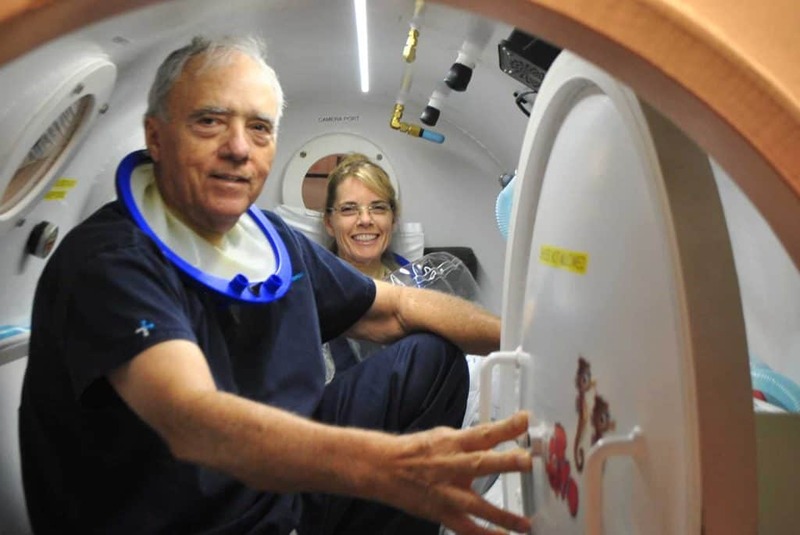 Cancer Treatment – Hyperbaric Oxygen Therapy for Cancer – There has been a major concern for years about providing HBOT to patients presenting with cancer. Cancers thrive in blood rich environments but may be suppressed by high oxygen levels. 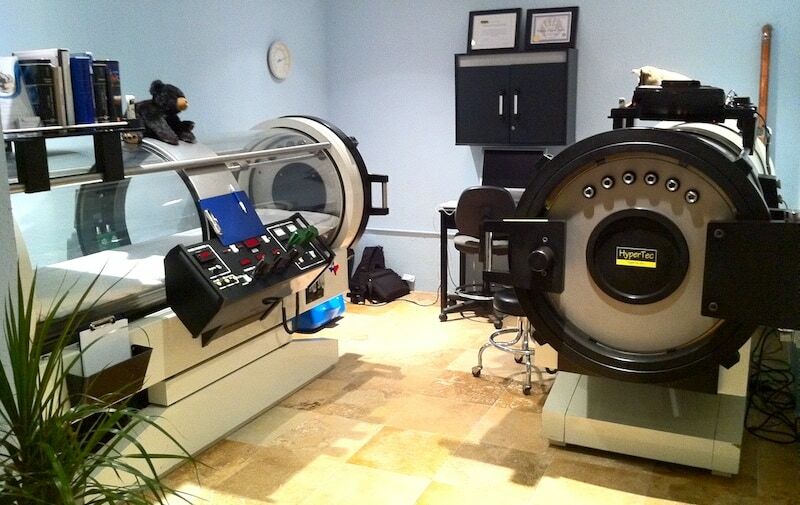 HBOT treatment of individuals who have cancer presents a problem, since HBOT both increases blood flow via angiogenesis and also raises oxygen levels. Taking an anti-angiogenic supplement may provide a solution. A study by Feldemier, et al. and recent NIH funded study on Stem Cells by Thom, et al., indicate that HBOT is actually beneficial in producing stem/progenitor cells and the malignant process is not accelerated.